As a Master Business Results Trainer, Master Platinum Coach and Mentor Coach, my number one priority is to empower individuals and business owners to take massive action and make transformational changes in their lives and their business. I truly believe to create lasting change, you need passion and skill. 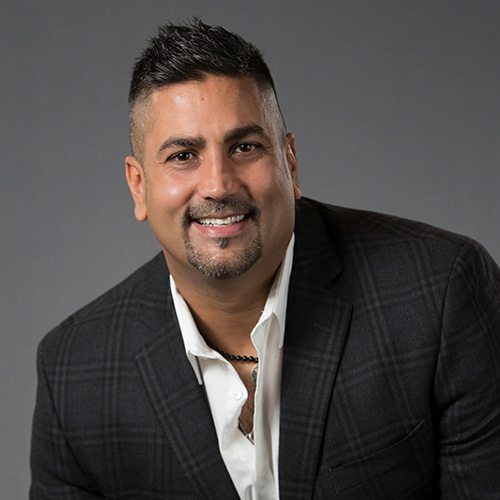 Using my vast experience and Tony’s technology and strategies, I provide the clients and businesses I work with the tools and skills they need to create lasting success in life and business. I have worked with individuals and businesses of all types and sizes around the world on just about every topic imaginable and I have a successful speaking business. In 2016 I was named Coach of the Year for Tony Robbins based on my ability to implement Tony’s strategies and the impact I’ve made with my clients. Born and raised just outside of Vancouver, British Columbia, Canada, my wife and I call beautiful Vancouver our home.